Fall in love as you walk through the front door. 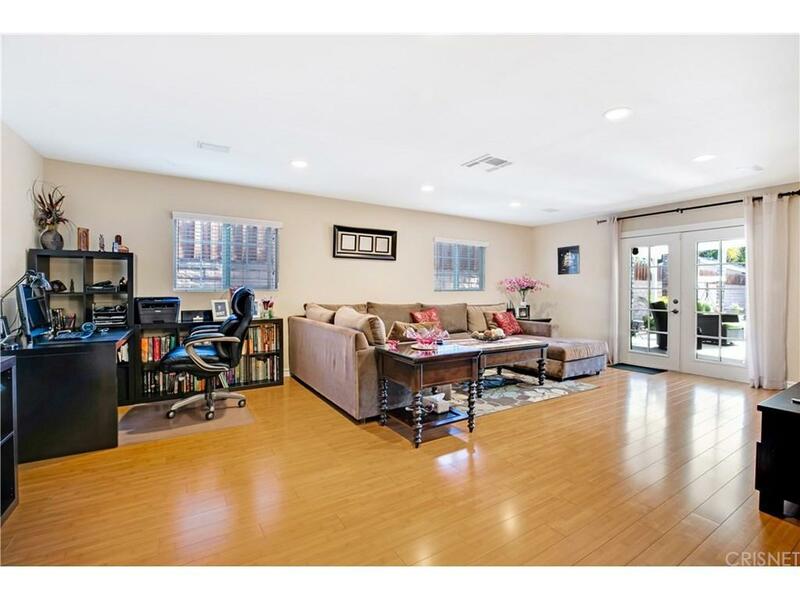 Beautifully updated home in desirable Sun Valley neighborhood. Vaulted ceilings, bamboo wood flooring, and attention to detail throughout. Updated kitchen with granite counters, LG refrigerator, pantry, ample storage and more. 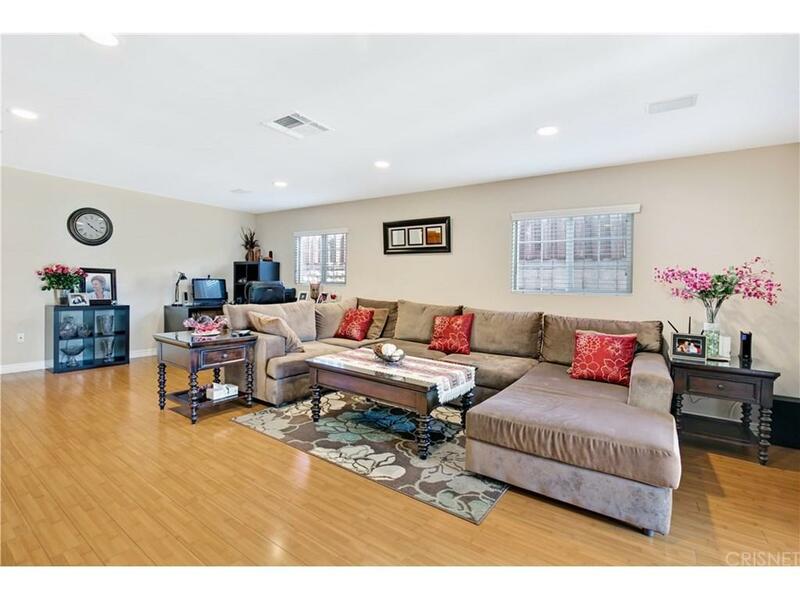 Spacious family room with separate formal living room/dining area. Master bedroom suite with walk-in closet. Entertainer?s dream backyard, with multiple sitting areas, grass, stone paving, fruit trees, covered patio, gazebo and full outdoor kitchen wet bar with stove, grill, fridge and sink. Wrought iron gated front yard with lush landscaping. Solar electric power. Copper plumbing. Great location. Nearby schools, shopping, dining, entertainment, hiking/recreation and more. A quiet oasis, yet close to everything. Priced for quick sale. 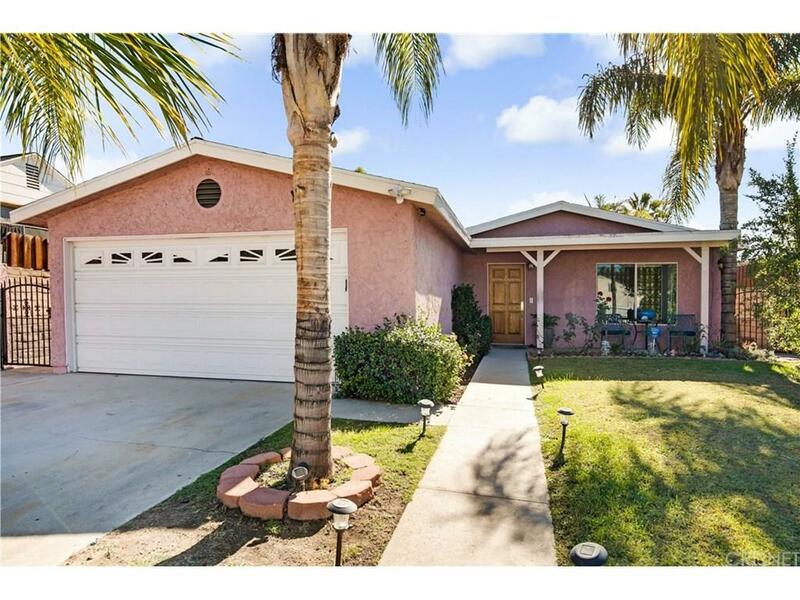 Seller is in escrow on new home and ready to move. So come see it today! Sold by Armen Saroyan BRE#02030393 of Saro Realty Inc. 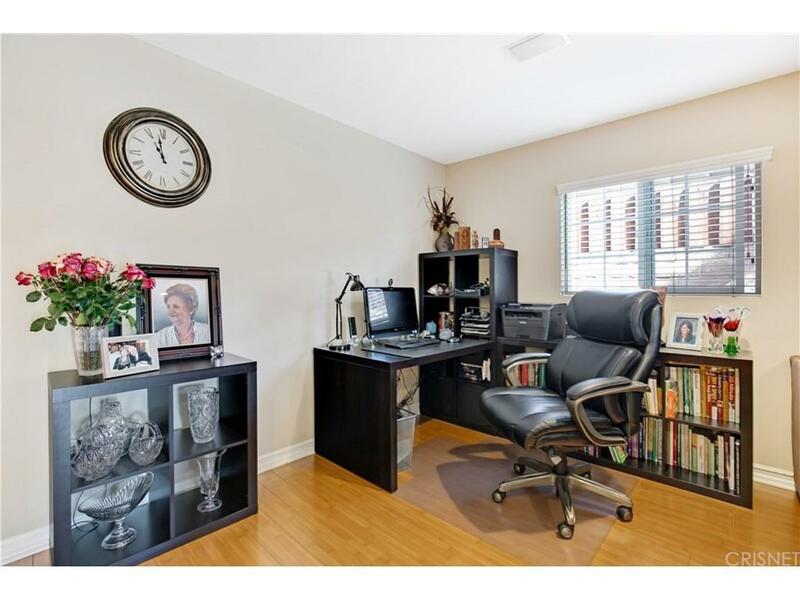 Listing provided courtesy of W. Scott Mullen DRE#02030393 of Keller Williams Realty Calabasas.